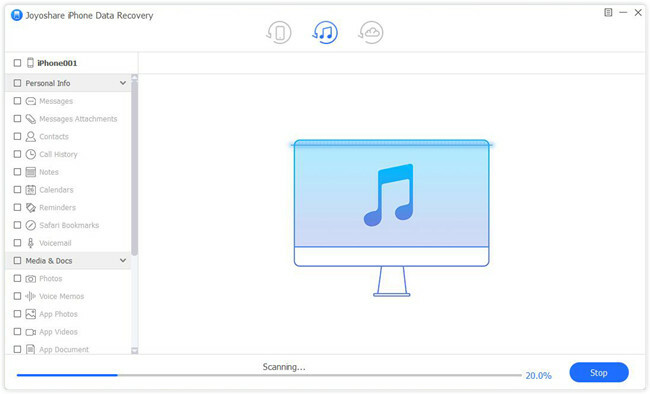 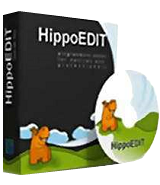 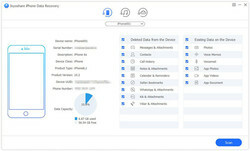 The most advanced iPhone data recovery software on the Internet. 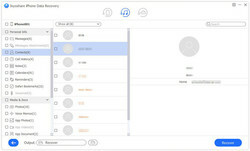 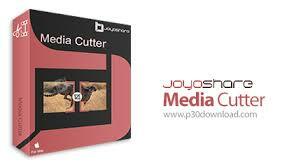 Joyoshare iPhone Data Recovery for Windows is the most advanced iPhone data recovery software on the Internet. 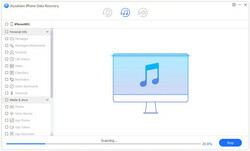 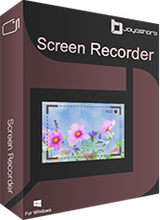 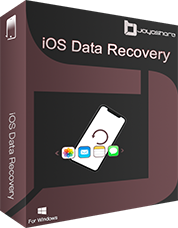 You can use it to restore lost messages, contacts, photos, videos, calendar, notes, safari bookmark, etc from ios devices, iTunes backup files and iCloud backup files. No matter which devices you are using, like iPhone XS max/ iPhone XS/ iPhone XR/iPhoneX/8/8plus/7/7plus/6s/SE/6/5/4, iPad Mini 4/3/2, iPod, etc. 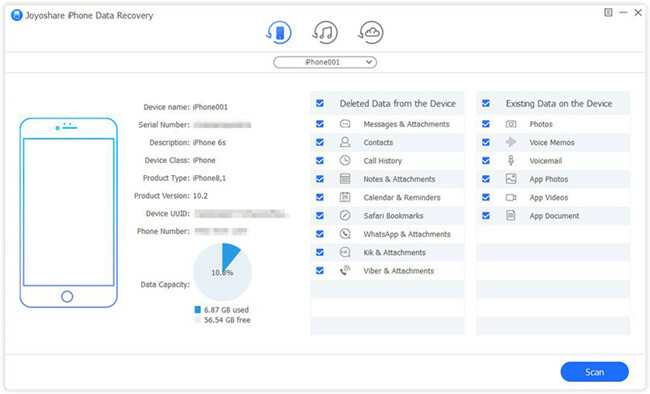 You can use it to recover all lost or deleted data automatically.